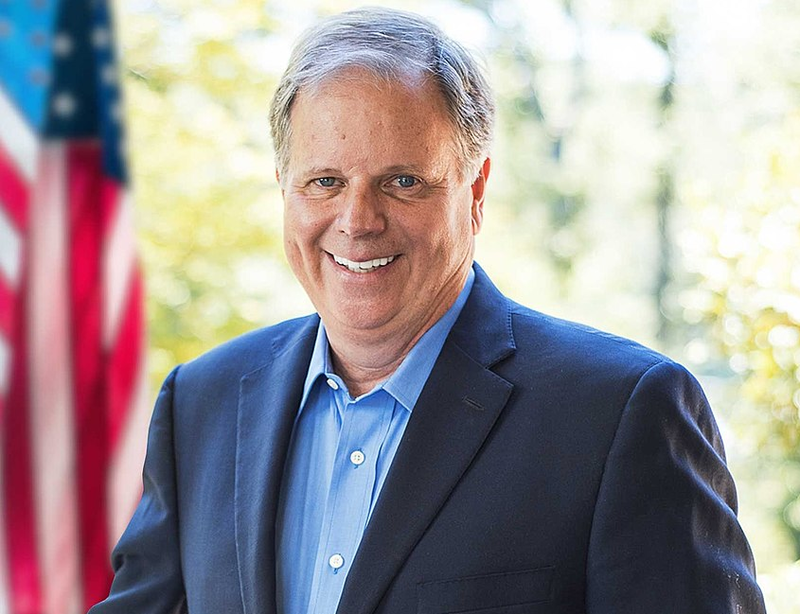 Doug Jones, a former Democratic prosecutor once considered a longshot in Republican-majority Alabama, narrowly won the state’s Senate race Tuesday evening in what may ultimately prove to be a needed boost for immigrants’ rights on Capitol Hill. Jones’ stance on immigration was largely captured during the contentious Senate race, in which he was repeatedly questioned on how he envisioned responding to the Trump administration’s immigration policies should he win the coveted Senate seat. Looking to the year ahead, Jones may play an instrumental role in upcoming immigration battles, as he has now narrowed the GOP Senate majority to 51-49. He believes that the proposed budget for the border wall is too high, and would be better spent on middle class tax cuts and reforming the health care system. He has stressed Dreamers’ military service, highlighting the hundreds of thousands that have enlisted in the Armed Forces within the last two years. The Alabama senator-elect in turn supports the Dream Act or similar legislation that would provide a pathway to legal status for young immigrants brought to the country as children. Jones likewise emphasized that Dreamers would need to keep clean records and pass background checks to maintain their status. Jones favors upgrading the immigration system. Specifically, he has proposed reassessing the current quota system, as well as looking at potential overhauls to the administrative procedures for immigration. Jones’ stance on the immigration system may be a result of his experience with Alabama’s House Bill 56 (HB 56), a now defunct law that deputized local and state police officers to act as immigration agents if they had “reasonable suspicion” that a person was undocumented. Jones publicly spoke out against HB 56—then considered the harshest anti-immigrant law in the country—and reiterated that position throughout his campaign. As a U.S. Attorney at the time, Jones held several town hall meetings about the issue with then Justice Department civil rights attorney Tom Perez. His stance on immigration seems positive, but the real test will come when he joins the Senate in the new year.